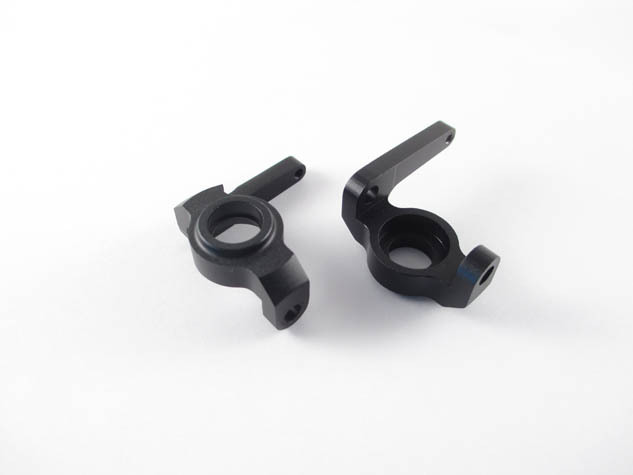 These quality aluminum knuckles for you SCX10/AX10 give you 2 benefits over the stock configuration. The steering arm is machined higher to get your tie rod up and out of the rocks AND these are zero ackermann, so you will get 100% turning in each direction. 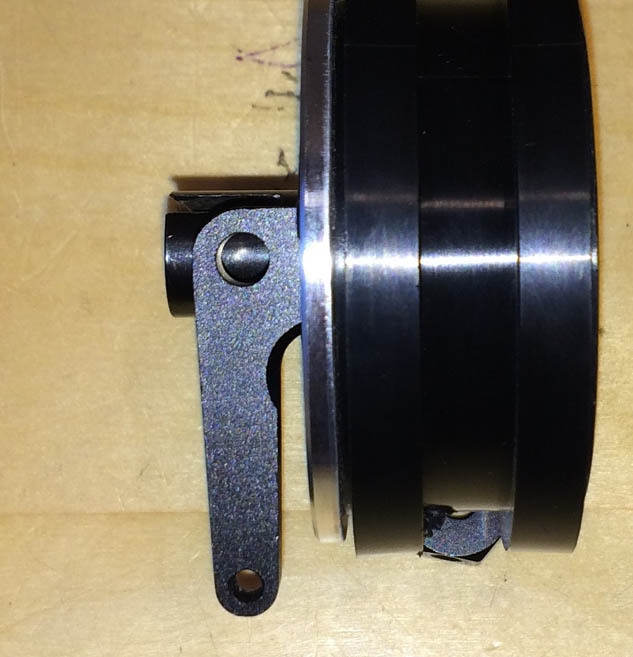 These are made to fit with Axial and LURC aluminum C-Hubs but will work with most others. 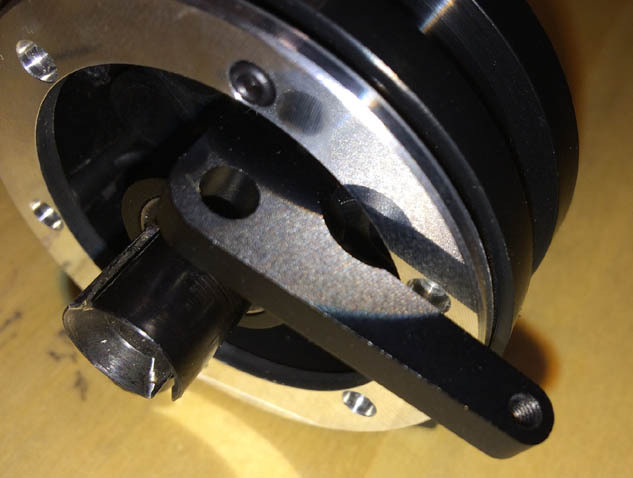 Shown mounted to an Axial 1.9 wheel with LURC inner ring & LURC narrow hex.